You might remember that back in September I reviewed Darryl Edwards’ brand new book Animal Moves (you can read the review here) which has been specifically designed to create a workout program for quite literally anyone – it doesn’t matter what level of fitness you’re currently at or even your age. The exercises are all based on primal, animal movements which encourage you to release your inner child, use your imagination, and most importantly just play! 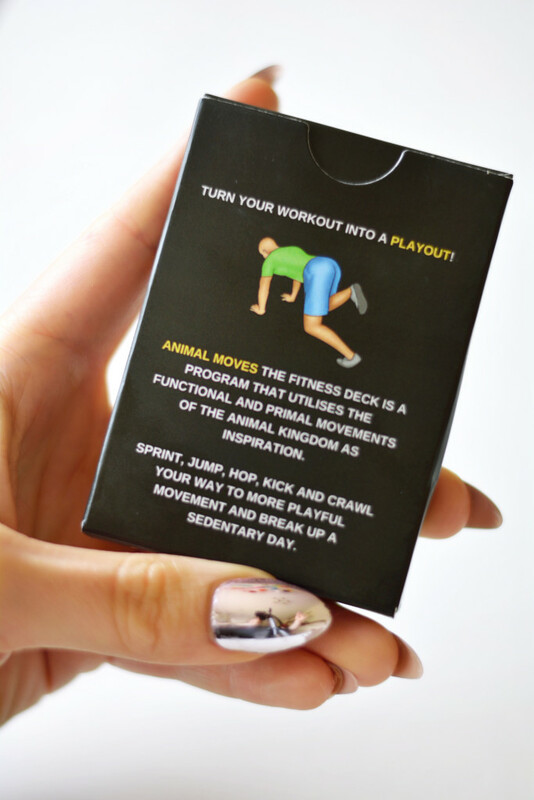 The Animal Moves Deck follows the same principles, all of the exercises are the same as in the book but yet again the focus is on working out (or playing out) anytime and anywhere. 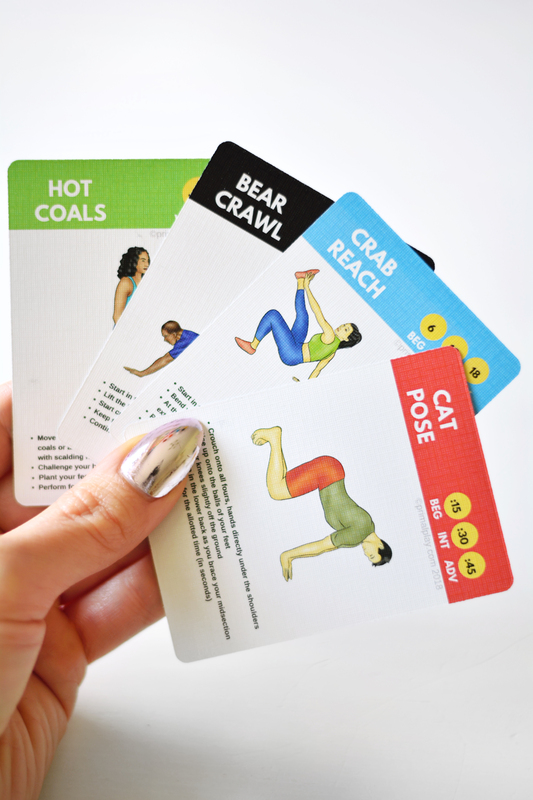 The cards are there to help you to improve your cardio, strength, posture, flexibility, and mobility using movements inspired by the mighty animal kingdom and I can vouch that these exercises are fun (but super tough) and really do work. There are 54 cards in the deck focussing on; 36 different bodyweight exercises, warm-up/cool-down, mobility, and posture routines, and 13 example workout games for those days where your imagination and motivation might be a little lacking. You can, however, tailor the game options using your imagination rather than just dealing out random cards or following instructions. I’m definitely not one that likes to be told what to do! This time around I thought I’d sneak in a quick workout before lunch. I opted for the regular rules of the game – warm up using the green warmup cards, pick a card, complete the exercise, rest, and repeat. The cards are colour coded; green for warmup, black for standard movement, blue for mobility, and red for posture. Just like the book, you can also opt for the beginner, intermediate, or advanced rep numbers or exercise duration. If you don’t opt to play any of the games on the games list you can simply start off with 4-5 cards per session and work your way up to 25 cards when you become more comfortable and experienced with the exercises. 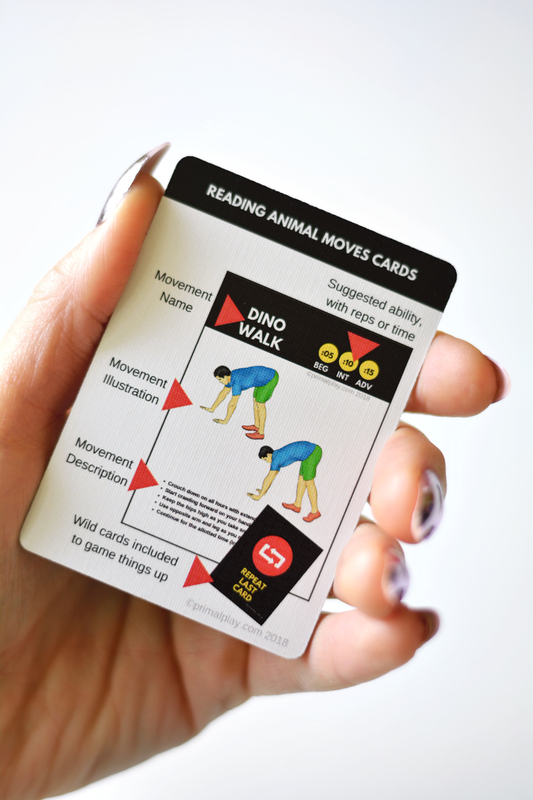 9 instruction cards – these include information on the Primal Play philosophy, how to read the Animal Moves cards, how to use them, the games, and of course a disclaimer. 4 green warmup cards – these exercises include virtual jump rope, tuck jumps, virtual throws, and pretending to run on hot coals. My fave is virtual throws whilst I jump around and shout ‘Hadouken’. 24 black standard movement cards – these include moves like gorilla walk, kangaroo jump, crab kick, and scorpion press. 9 red posture cards – think of these as yogic moves that focus on holding certain postures whilst controlling breathing. There are poses such as crane pose, cat pose, crocodile pose, and flamingo pose. 3 blue mobility cards – I really love these cards, they’re like having a fun dynamic stretch. The moves consist of lunge reach, crab reach, and bear reach. 5 wildcards – these are killer cards to up the ante. Some of them offer a welcome break such as ‘half next card’ and ’30 second break’ but then you can be hit with a ‘double next card’ card and that’s gnarly believe me. 1 cool-down card – I confess that I am the worst at doing warm ups and cool downs, I’m a jump straight in kinda gal and because I’m hypermobile I’ve been advised to watch out for standard stretches etc. 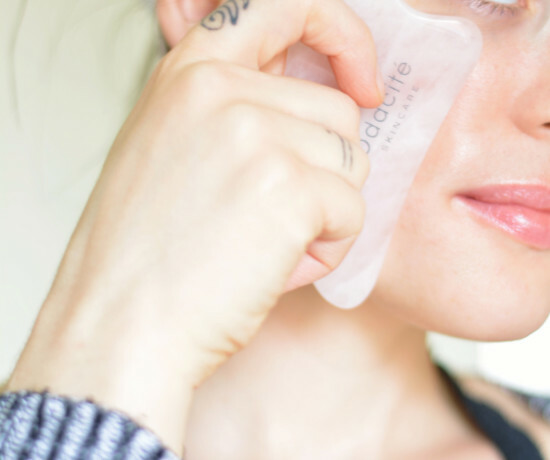 The cool-down card, unlike a regular cool-down, focuses on an amazing yogic breathing exercise to bring your heart rate down and leave you ultra chill. The first workout I tried was with a horrendous virus, yes I’ve been ill for a couple of weeks now but it’s mainly stayed at that level where you can still carry on like you’re not too bad. I picked the ‘Short Eight by 8’ workout where you shuffle the deck, deal 8 cards, and perform the exercises for 8 reps or 8 seconds. Because I wanted it to be a quick desk break I opted for 8 seconds of each exercise and decided to leave the red pose cards out as holding a pose for 8 seconds didn’t seem like enough of a workout for what I was wanting. You can rest for 10-20 seconds between reps or just have no rest period altogether. As I was feeling a bit crappy I decided to have a 10-second rest in between exercises. I have to say for a 2-minute workout it got my blood pumping and I felt a lot more awake. 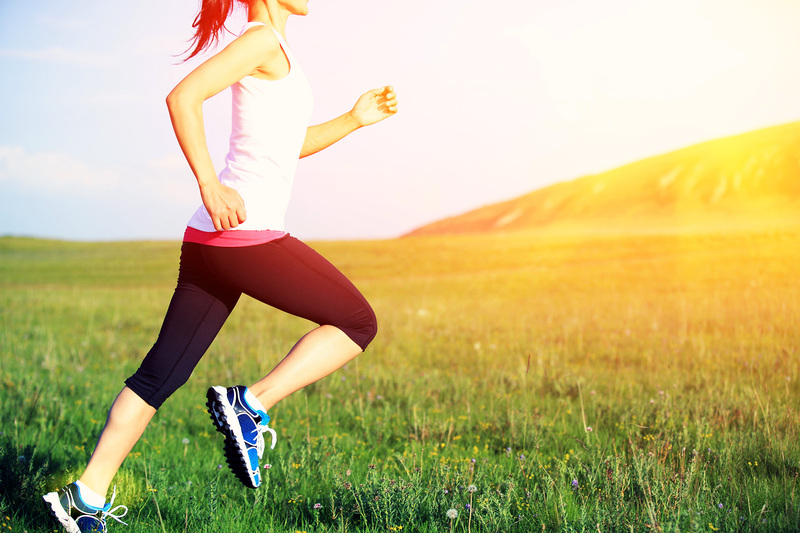 If you weren’t familiar with the exercises beforehand you would still have enough time in your rest period to read the exercise instructions thoroughly so all in all it was pretty smooth running and easy. I wasn’t expecting to enjoy it as much as I did, it certainly was a lot more fun than my regular kettlebell swing desk break that I usually take. It was hard work but not gruelling. This time around I thought I’d sneak in a quick workout before lunch. I opted for the regular rules of the game – warm up using the green warmup cards, pick a card, complete the exercise, rest, and repeat. As I was still feeling a little peaky I opted for the maximum of 20 seconds rest and decided I’d only pick up 10 cards in total and complete the intermediate level times and reps. I wanted to take things nice and controlled, at my own pace, putting in a moderate amount of effort, or at least enough to work up a slight sweat. It all went really well, I had a nice combination of black and blue cards which gave me a mixture of jumping, reaching, walks, dips, and kicks. Halfway through the cards, I received the ‘Double Next Card’ wildcard and yes, as you’ve probably guessed already, you have to double the amount of time or reps. This made the next card super tough but I really enjoyed the challenge. The aspect of not knowing which exercise was coming next really kept me going – to be honest, I could have carried on through the whole deck. I was having that much fun I actually forgot that I was still ill! This was another desk break workout and this time I dealt 10 cards, I wanted to see how much the workout could differ depending upon the cards you picked. I did however only take a 10-second rest this time around. The whole thing took less than 10 minutes (not including the warm up and cool down) and it felt a lot tougher. I picked 9 standard movement cards and only 1 posture card, and boy did I feel the burn. This time around I was a lot more out of breath and I also found the posture card at the end a complete nightmare to hold. It was a totally different experience and I wasn’t even ill this time around. I’d been on 3 separate walks in the morning so my legs probably weren’t feeling as strong but I came out of this feeling like I’d worked my upper and lower body, plus my core all the same. Personally, I preferred the cards to the book when it came to the practical sense of exercising – I’m a very visual person so it’s important for me to be able to see exactly what I need to do and having the cards laid out in front of me was an amazing aid. I do often have a brain like a sieve, or a goldfish, basically, 5 years on after having Anya and I still have baby brain. The book is amazing and I’d highly recommend reading that to become comfortable with both the methodology and exercises but also to learn more about how this kind of movement can improve your health. If you want to know the optimal amount of sitting, standing, and moving in a day then go to the book but save the Animal Moves Deck for when you are confident enough to take control. Bring them with you to the gym, practice in the comfort of your own home (great for us stay at home mums), or your hotel if you work away. Even get the kids involved – I assure you they will love them and because they come in a card format it makes it instantly more fun as it appears to be a game rather than work. Buy these cards guys, pop them in your handbag (or manbag) and pull them out whenever you get the urge. Just do it! 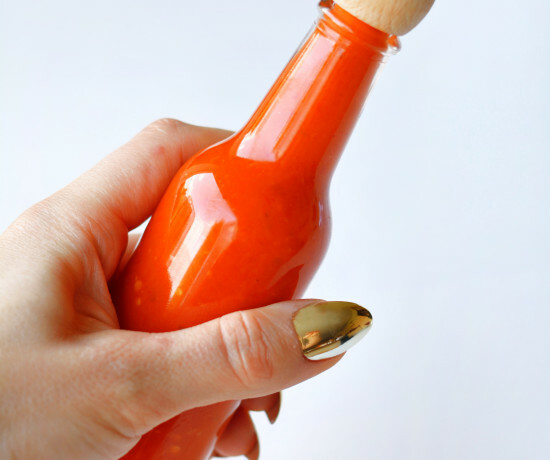 If you work at a desk all day you could also keep these in your desk drawer and take a 2-minute movement break that won’t leave you in an absolute sweaty mess or answering the phone with creepy rapid breathing and grunts. The quality of the cards themselves is amazing, they’re thick and super durable – I’m not sure what the coating is covering the cards but it feels really sturdy and so if you got them wet or dirty you’d probably be able to wipe them clean quite easily, which again for an item that’s intended to travel or endure the outdoors is an absolute must! I think it’s also worth noting that if you’re in the fitness profession – be it a CrossFit instructor, a PT, or even a BJJ professor then you could use these cards as a fun warm-up for your clients and they won’t hate you for it. In fact, for those students that really hate conventional movement or exercise, in general, these exercises are perfect. It’s a great way to improve mobility and flexibility which is mega important for most athletes, but especially those competing in martial arts. 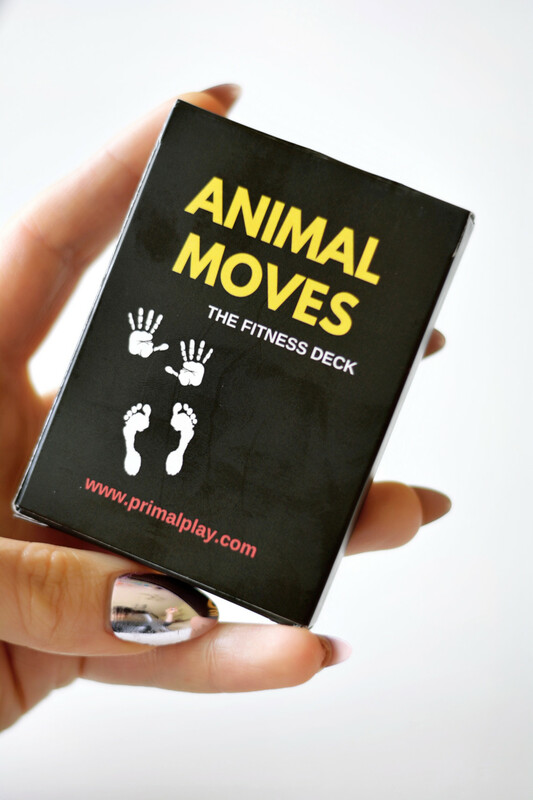 If you’re looking for the world’s best stocking filler then grab the Animal Moves Fitness Deck here for just £15.99 (RRP £19.99) whilst it’s still on sale! You can also purchase Darryl’s new book Animal Moves directly from Amazon – £9.99 on Kindle and £14.99 paperback. For worldwide purchase options head on over to the Animal Moves book site. Not sure if primal movement is for you? Try Darryl’s free eBook – The Importance of Play – just click here and sign up for the newsletter to start the free download. This is a great review on the deck. I own one of them too and it is so much fun, thanks for such a thorough review.